Major, minor, or earn a certificate. Deepen your expertise across many fields. Explore rich and diverse theoretical perspectives. Our internships provide more than course credit, they teach practical skills you need for professional development and open doors to a variety of career options. 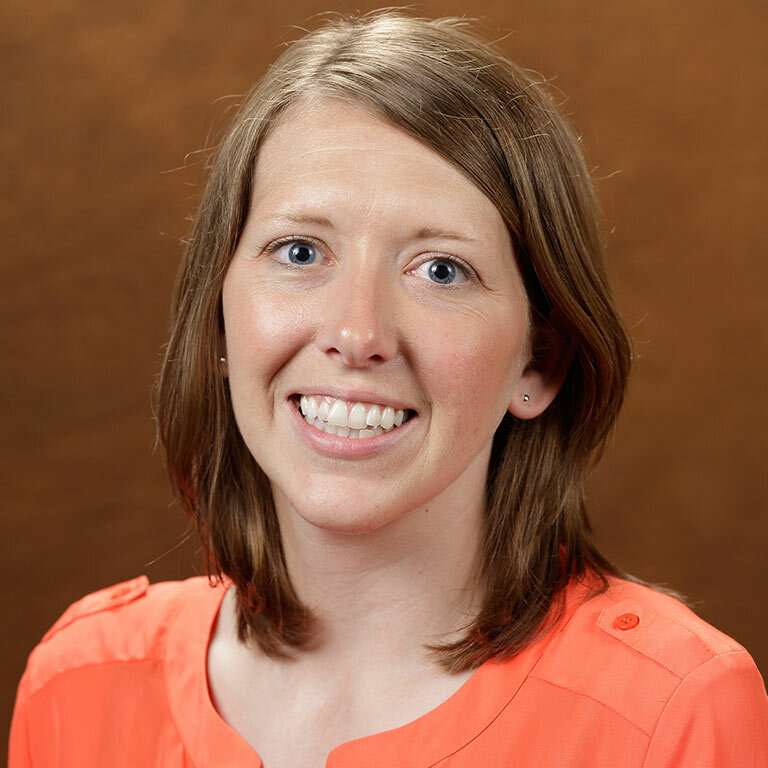 Dr. Miriam Northcutt Bohmert, Assistant Professor of Criminal Justice, has been awarded $400,000 from the Laura & John Arnold Foundation to investigate the use of fines and fees for people on probation and parole in Indiana. 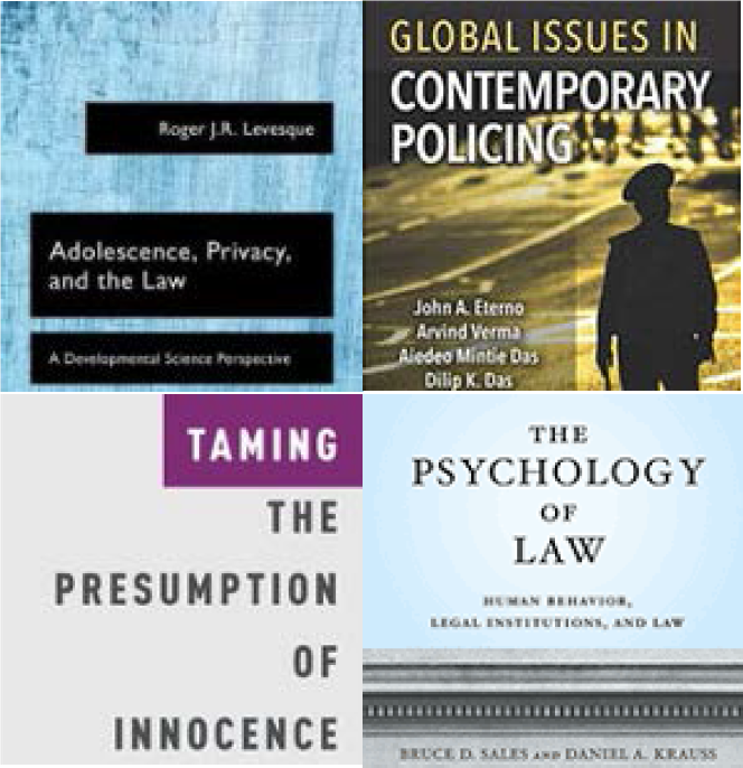 Our faculty take pride conducting and communicating meaningful scientific research related to criminal justice. We value and promote diverse interdisciplinary perspectives, internationally relevant scholarship, and collaborative research with students, practitioners, and colleagues. Check our our faculty research page to see what we are doing, then contact us to start collaborating! Want to get involved in CJUS? Join one of our student organizations! 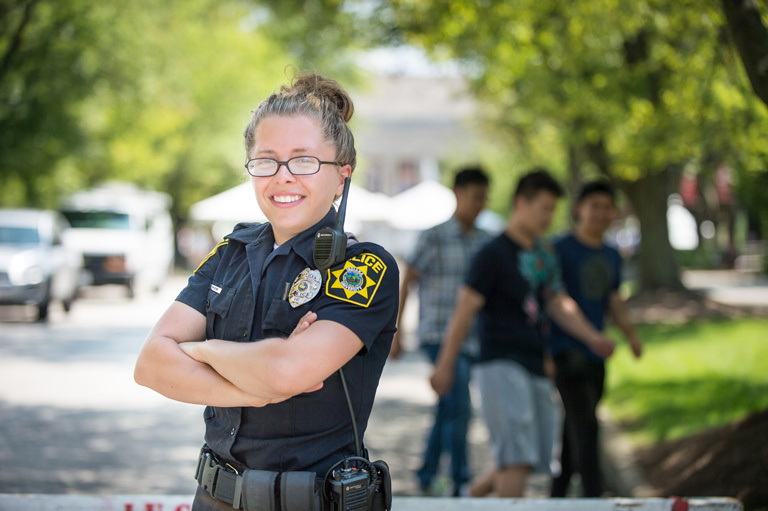 The Criminal Justice Student Association is available to any IU student interested in criminal justice issues, and Alpha Phi Sigma is a nationally recognized honor society for students in criminal justice.